I am done cooking for the year! Sad and nice at the same time. We’ll be traveling to visit more family for the rest of the year and heading out for New Year’s Eve. So after making pizza this evening, I am not expected to cook ANYTHING until New Year’s Day. And yes, that even includes preparing a bowl of oatmeal. While I love cooking, it is fun to get a break. This year I’ve cooked a lot and tried to blog about most experiments and even some failures. I had a lot of extra time during the summer, and as a result my pantry is overflowing. Who knows what I’ll achieve next year. I have started thinking about a sort of “bucket list” as to what food goals I’d like to achieve in 2013, but until then, let’s have one last 2012 recipe hurrah with you, the readers’ favorite recipes of the year and a few additions of my own. 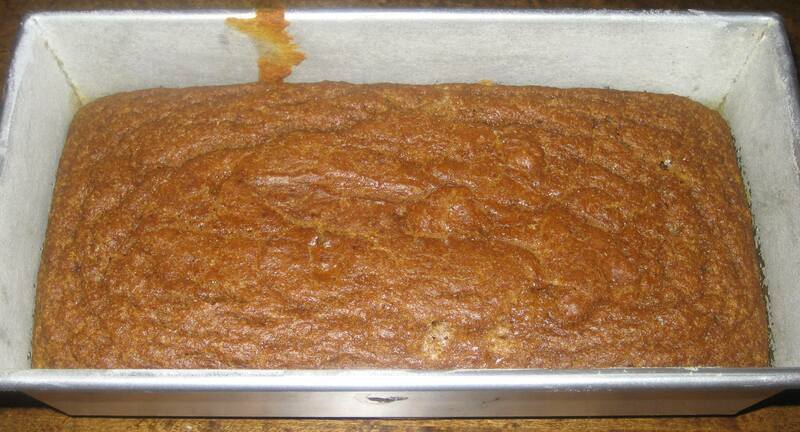 I swear I really did try to make a great loaf of bread. I wanted to make something incredibly tasty and pay homage to New York. I came across Smitten Kitchen’s New York Deli Rye. Perfect! I was willing to put in the 8 hours it would take, but sadly never got to that point. The bread involves one fermentation stage and two rises. There isn’t actually 8 hours of hands on work, really about 30 minutes, you just need to be home and around to keep checking on your bread. I set aside my Saturday and was ready. Nothing like escaping the city to find the real Fall. Leaf peeping, hearty cider, pumpkin spice and maple syrup. I spend last weekend in Killington, VT with my husband and his family. 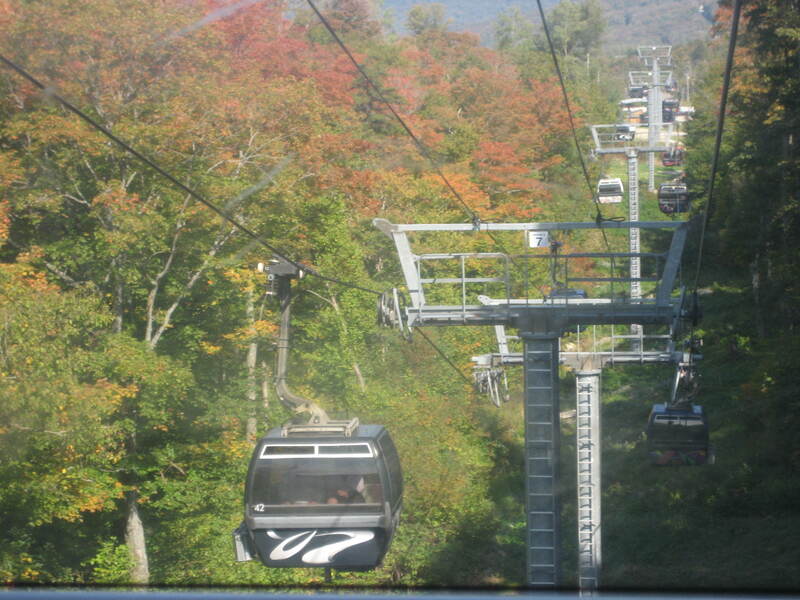 We tried to enjoy the foliage, taking a gondola ride to the top of Killington Mountain, but having such little time, I felt the trip became a whirlwind of eating and drinking. Not necessarily a bad thing. Taking the Weekend Off – Have a Beer! So Brooklyn Locavore is taking the weekend off. My sister in law, Michaela, is getting married on Saturday so I’m headed back to my hometown in Jersey for the wedding. That’s right, I’m originally from New Jersey (we won’t spread that around) but I’m proud to say I’ve spent my entire adult life as a city girl, first in Philly and now in Brooklyn. No blogs for the weekend! There will be lots of eating and drinking and celebrating. But speaking of drinking, one thing I’m really looking forward to at the wedding (besides the marriage celebration itself, of course), is the drink selection which will include beer from the Defiant Brewing Company. Defiant’s located in Pearl River, NY and consistently brews some of my favorite beers. In fact, at our wedding two years ago (wow, time flies!) we had a local theme, sourcing seasonal local food and serving only wine from NY and beer from Defiant.